* British TV series Downton Abbey has become one of the most widely watched television shows in the world. 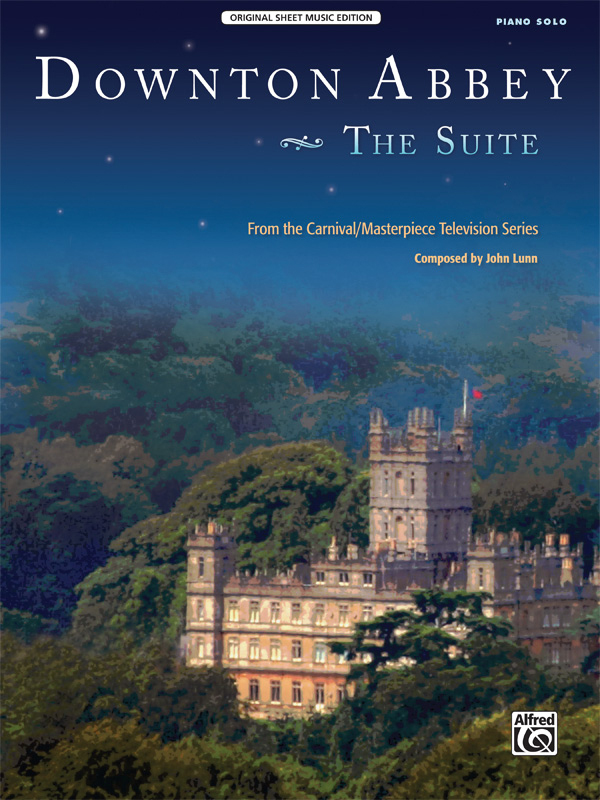 * This expansive 16-page sheet music edition is a beautiful solo piano rendition of the extended "suite" version of composer John Lunn's haunting main theme, which is featured on the show's official soundtrack album. * Pianists and their audiences will delight in this arrangement, which conveys all the beauty, longing, and tension of its original recording by The Chamber Orchestra of London.